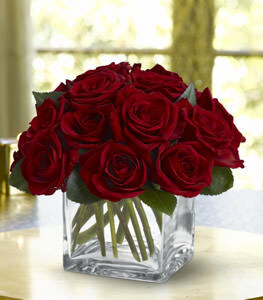 I have placed orders for 3 flower deliveries in the last month. Each person receiving the flowers has raved out the quality of the flowers they received! You have now become my exclusive florist - and I am recommending you to all of my friends and family. I wish I would have found you sooner! Thank you!